Photo frame 1st Communion sp./lacq. What not box My Christening sp./lacq. 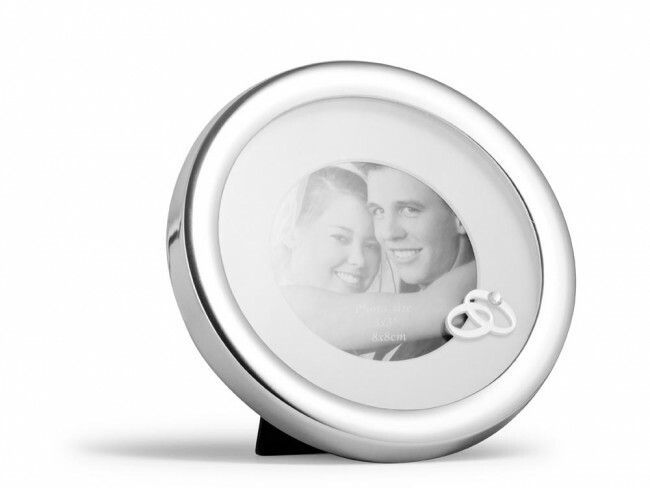 You're reviewing: Photo frame Weddingday sp./lacq.